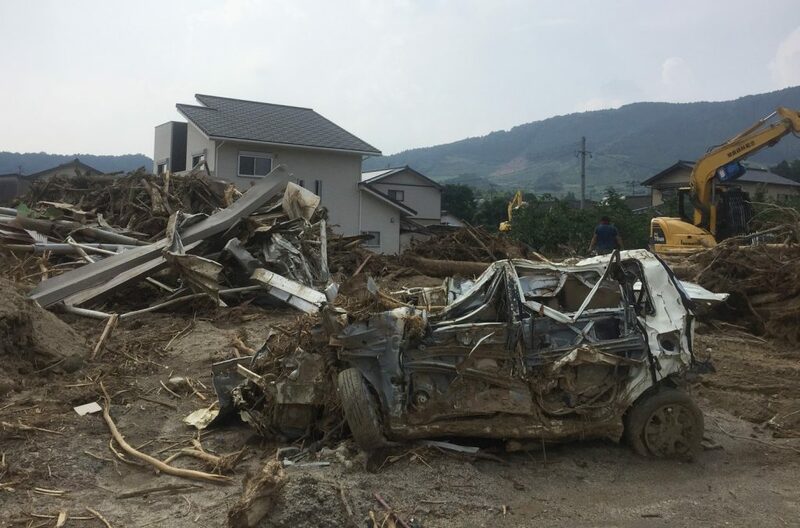 Kyushu Christian Disaster Relief Center has established a base in Hita City in Oita Prefecture for the current effort of disaster relief, and they are recruiting volunteers. With Pastor Takesaki of Hita Gospel Christ Church as director, they desire to support Hita, Asakura in Fukuoka, Higashi-Minemura, and other locations that were affected. To volunteer, go to http://kyusyuchristdrc.wix.com/kumamoto or contact by phone (080-3997-3255) or email (kcdrc.hita@gmail.com). Note: Although CRASH can support non-Japanese speakers, the Kyushu Center functions in Japanese, so strong conversational Japanese will be required for volunteers. If you cannot speak Japanese but want to help, please consider donating. Yes, I want the updates!